 Thank you to The Co-op Newmarket who have supported our Inspire Suffolk Team Programme! 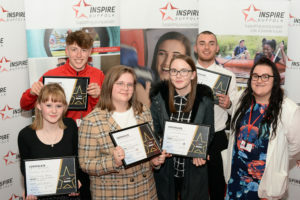 Liam Sylvester, Newmarket Co-Op Manager, donated a variety of items from the store for the local young people who will be on Inspire Suffolk’s programme. 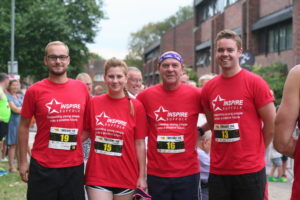 He said “I and the Co-Op are very happy to support the vital work that Inspire Suffolk undertake in and around Newmarket.  The Co-Op works hard to help support our local community and I look forward to continuing to work with Inspire Suffolk to help our local young people succeed”. 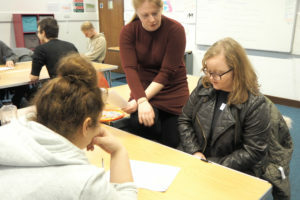 Find out more about our 12-week Team programme here.